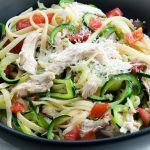 Bruschetta Chicken Zucchini Spaghetti has the pasta you are craving but lightened up with zucchini noodles. 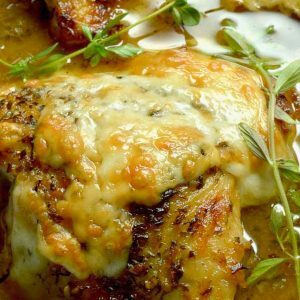 Flavored with fresh tomatoes and roasted chicken that fits the healthy comfort food you are craving! 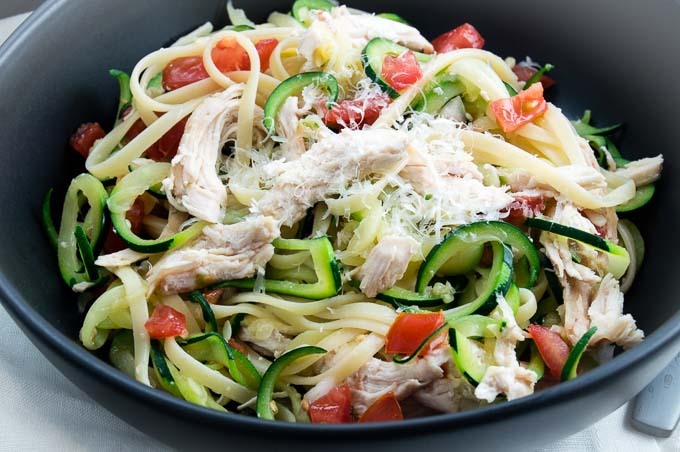 Bruschetta Chicken Zucchini Spaghetti is a comfort food you can feel good about eating because its healthier since its made with zucchini with just a few pieces of real spaghetti. Eating healthier and yet still being completely satisfied has never tasted so good! How do you make Zucchini Spaghetti? 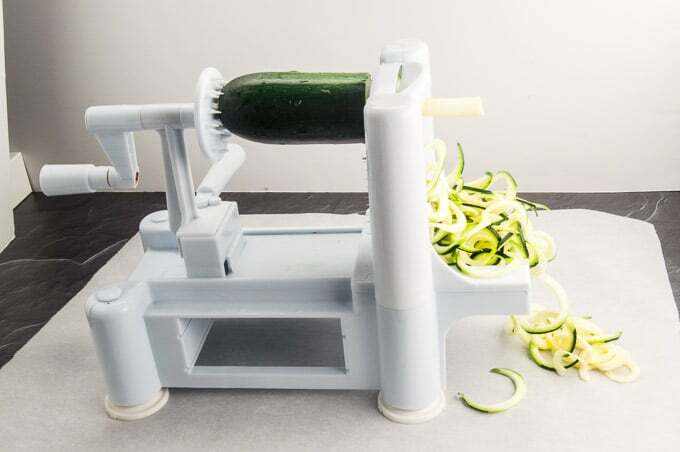 On the market there are several different machines that will make the zucchini spaghetti available at any price point that fits your budget and kitchen space. Vegetti – a smaller and cheaper option at under $20. You can find this smaller unit on Amazon here or at Bed Bath and Beyond. Ive tried this one at a friends home and love that it fits into the drawer but its not as easy to use as the spiralizer one above. Its not a deal breaker, and if my Spiralizer breaks this is what I would replace it with because I dont use it all the time so the added difficulty to use it wouldn’t be a big deal. Kitchenaid Attachment.— this is the cream of the crop. Its super easy to use, and it doesn’t take a lot of room to store it. You do have to own the kitchen aide mixer to be able to use it, and if you love all pretty vegetables (potatoes, carrots, beets, zucchini, seriously all things fun!) then this is the one for you. It does all sorts of other things with additional attachments in the price ($110) but essentially its the same end product you get with the other two above. 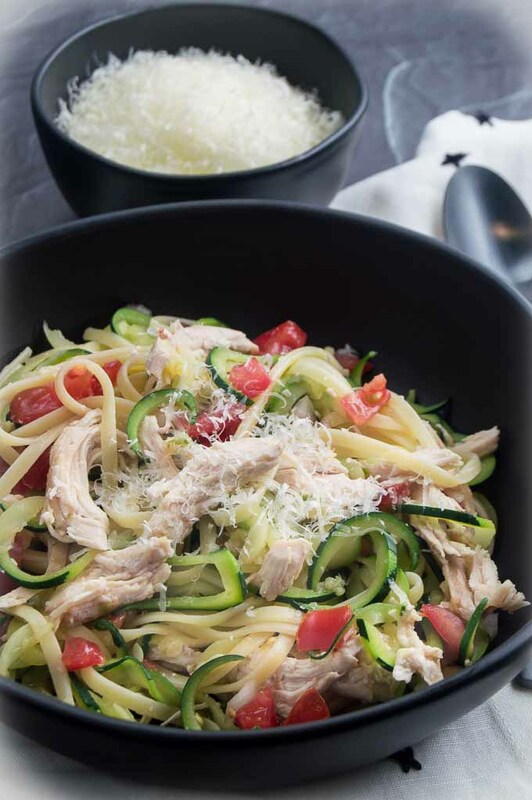 This recipe for Bruschetta Chicken Zucchini Spaghetti is so easy to make. The most difficult thing about the recipe is setting up my spiralizer. (If you want to make it even easier you can buy the zucchini already made into zoodles/noodles in your local produce section at the market. If you are looking for a variation on the fresh bruschetta in this recipe I also have this Feta Bruschetta that would be a nice treat on top of Zucchini Pasta. Add all ingredients except the salt and pepper and stir together in a bowl. Mix well. Over the top of the tomato mixture sprinkle salt and pepper. Place the bowl in the fridge (covered) and let marinate for at least an hour, up to 8 hours. 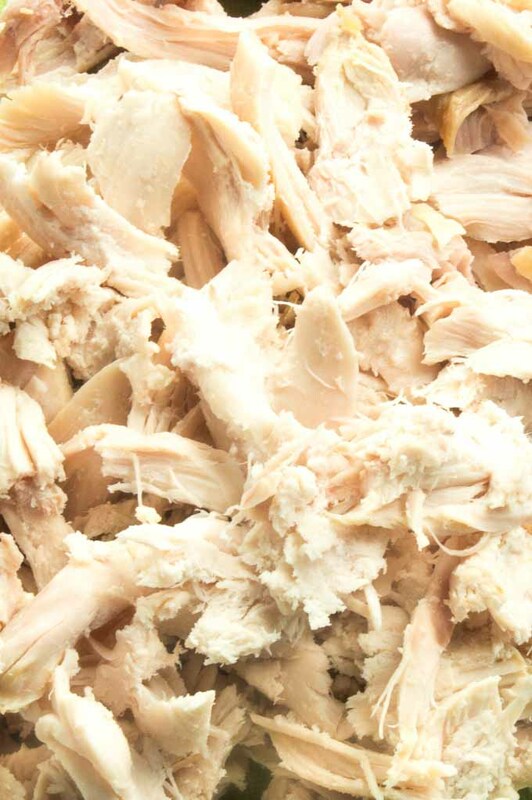 Prepare roasted chicken by tearing it into bite sized pieces and set aside. Using the spiralizer prepare the zucchini noodles. Fill a stockpot with water and add salt. Bring water to a boil. Once water is boiling cook pasta to package instructions, one minute before finishing add zucchini noodles. Zucchini only needs one minute of cooking so do not add the zucchini too early or it will turn to mush. Alternatively you can use a mesh strainer to remove the pasta, while leaving the water in the stock pot and then add the zucchini on its own to cook for one minute. Once pasta and zucchini is cooked return to the stockpot and add chicken and bruschetta topping and mix well. Serve immediately. Sprinkle with additional parmesan cheese if desired. 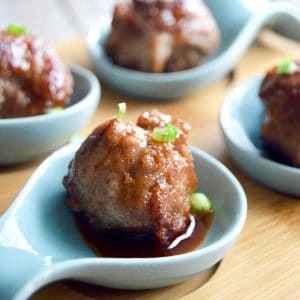 This recipe also works well at room temperature or served cold so it works well for luncheon potlucks. Recipe times do NOT include the rest time for the bruschetta. 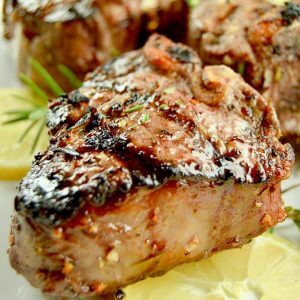 This recipe is adapted slightly from a restaurant in Rome Italy, Abruzzi's. When we were there a few years ago the chef graciously shared it with me saying all great recipes should be shared with those who love it! I have to try making this! It would be so perfect for lunch! I love, love, love bruschetta, and combining those tasty tomatoes with chicken and zucchini noodles sounds absolutely divine! This looks incredibly delicious!! Those tomatoes!! SWOON!! I have the Vegetti spiralizer and love it! I eat mostly low carb, but my husband doesn’t. This is the perfect recipe for the both of us. Thank you. Looking forward to trying this one. This gorgeous meal is exactly why I need a spiralizer it’s one of things that I just haven’t gotten around to buy yet! I love the combination of principle ingredients and flavors here; anything with bruschetta is a winner in my book! 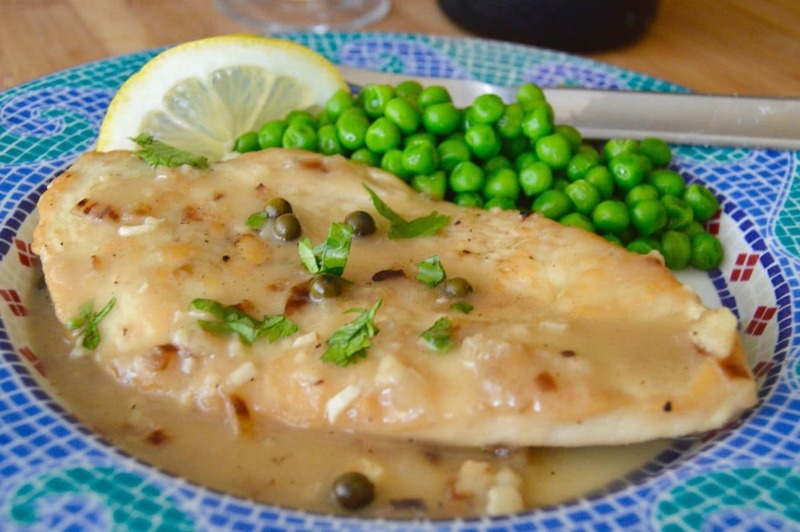 Thanks for sharing another creative and delicious looking recipe here. This dish sounds amazing. 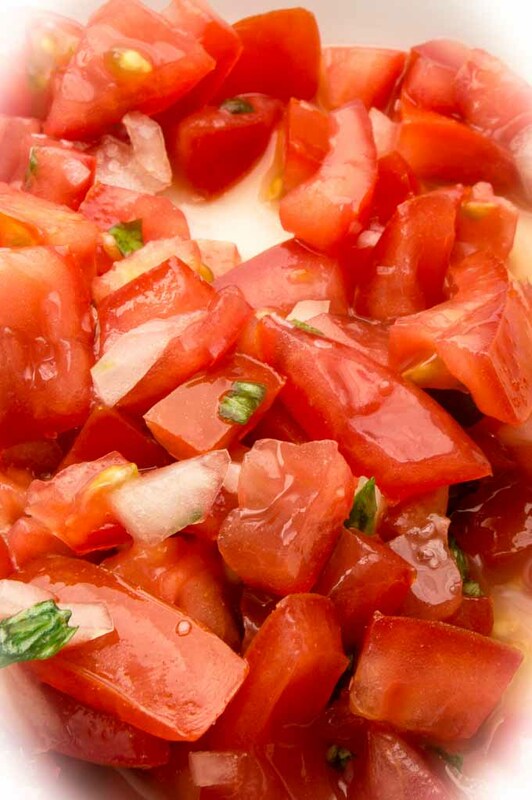 We love the bruschetta flavors and love that it wont break the calorie bank! This is so perfect! 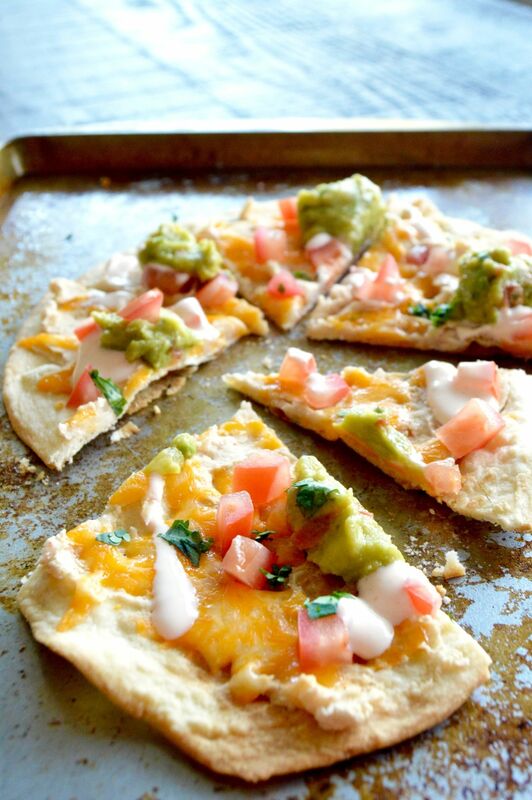 I have been searching for new healthy dishes to make and I cant wait to try this one out! 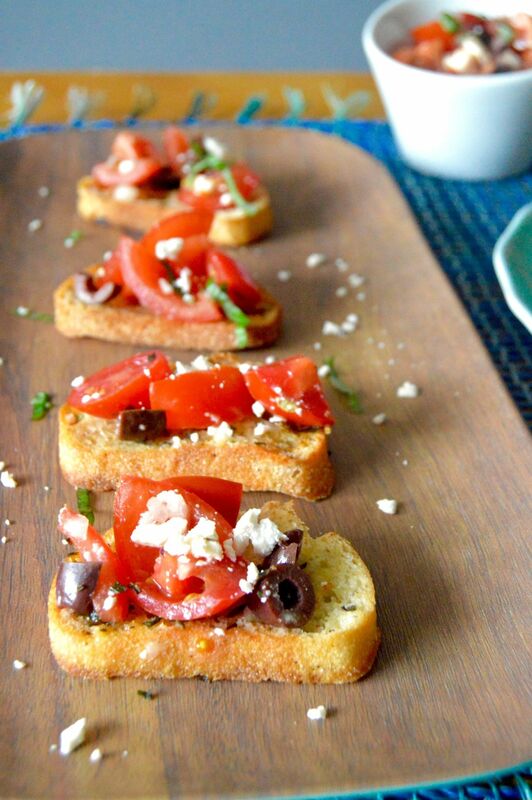 I love bruschetta, and think this twist on it is delicious! Thanks for the recipe. 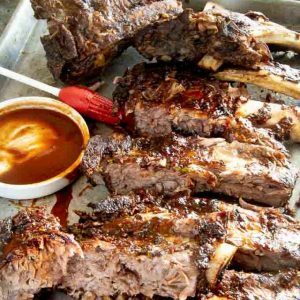 Perfect post – holidays week dinner ! Thank you so much ! Love how light and fresh these flavors are together. Comfort food that is also figure friendly!